Today on the show, Ben asks the panel if there are any sports related comics he can read right now to get his sports fix, while his beloved Seattle Mariners are doing that thing they do every year and can’t seem to win a ballgame. 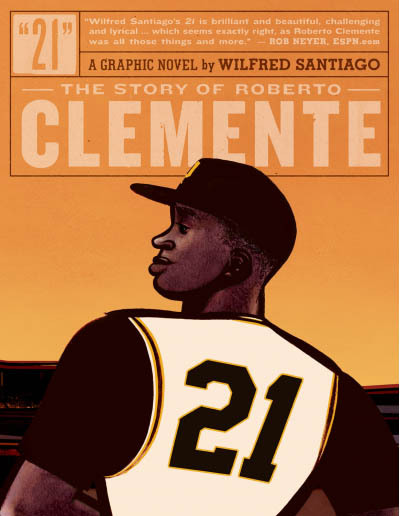 Some sports comics mention are 21:The Story of Roberto Clemente by Wilfred Santiago and Play Ball by Nunzio DeFilippis and Christina Weir. 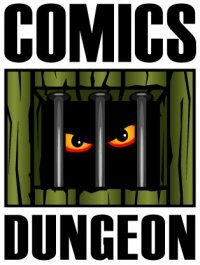 We also chat about the comic book equivalent of the “director’s cut”: Comics that have been re-released, but with changes for one reason or another. Some “director’s cut” comics mentioned include Batman/Teenage Mutant Ninja Turtles #1 Director’s Cut and IDW’s Artist Editions.